Simple spring project ideas call to me at this time of year and today’s post is all about simplicity! With the weather starting to turn like summer here, we are concentrating on getting those outdoor projects done. That doesn’t leave lots of time for crafting, but this project is one of those 5 minute ideas. Mad skills are not necessary and it’s just a way to dress something up for spring! I love collecting ribbon and have bins full of vintage ribbon in my studio. Some crafters collect paper, others collect jewelry bits but I hoard ribbon. I love the tactile feel and the look of vintage silk, velvet and rayon ribbon. I’ve picked up snippets of ribbon when traveling and coming upon an antique store. Easy to pack and a souvenir that can be useful. This is so easy! 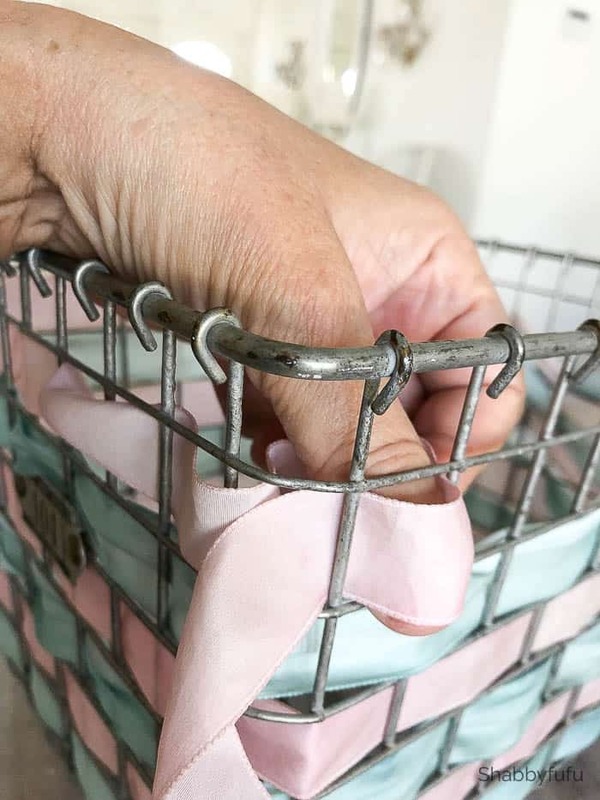 I started with one of those vintage wire locker baskets and there are plenty of INEXPENSIVE REPRODUCTIONS to purchase on-line. Affiliate links used for your convenience and the one that I just linked is under $13 with free shipping at Amazon prime! Here is some SILK RIBBON that you can hand dye, also from Amazon. Start at the back of your basket. 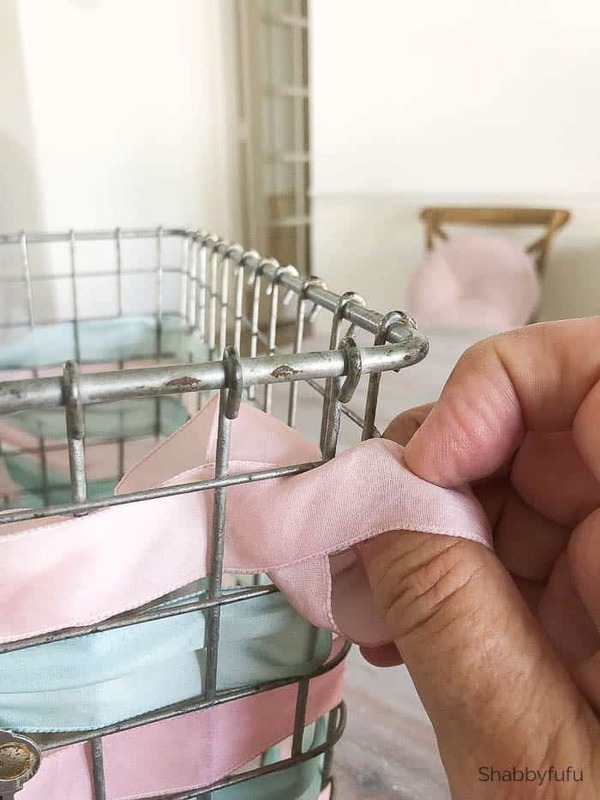 It’s difficult to determine exactly how much ribbon you’ll need since all baskets are different. Take a long length of ribbon and weave in and out going once around the basket to meet the ribbon that you started with at the back. Once you’ve done this once, you can pull the ribbon out that you’ve woven and use it to measure your other strips. Cut them all the same length and leave enough extra ribbon to tie them together in the back with a knot. Weave your strips in and out until finished. I decided to embellish my basket in the front to hide the tag. Use hot glue for that and if you tire of the look you can deconstruct the basket to it’s original form. 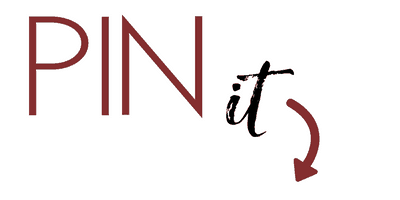 If you do, be sure to save the ribbon for another project! The blush and mint tones that I hand painted my ribbon are so pretty for spring! 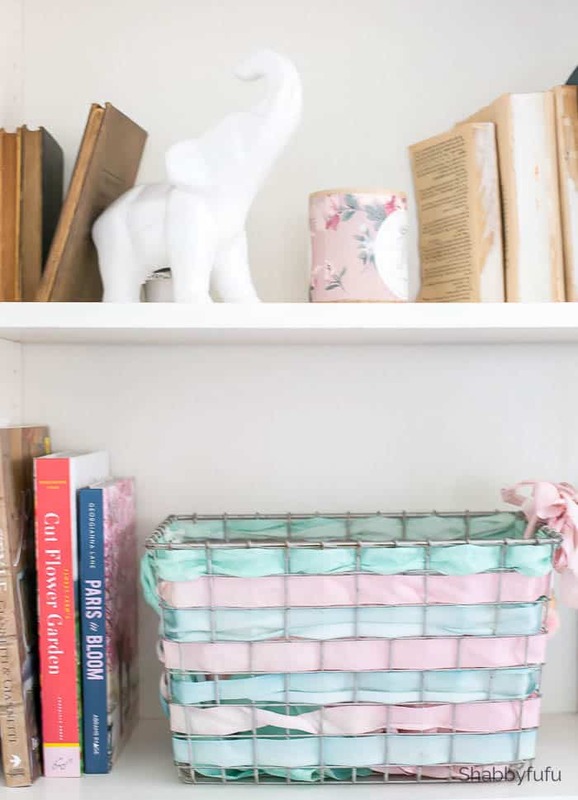 You can use these baskets in the kitchen for napkin or towel storage on a shelf. I decided to leave it on a shelf in my office for now (holding more ribbon;-) so that I can see it while I work. I hope that you try this simple spring project, and as always…you are limited only by your imagination to give it your own style! What a cute idea, Janet! Love the simplicity of it! Can’t wait to dive into all these ideas! Hope you’re having a wonderful day! Blessings! Just love the basket with the ribbon woven throughout. It makes that piece of metal look so much more feminine and touchable! 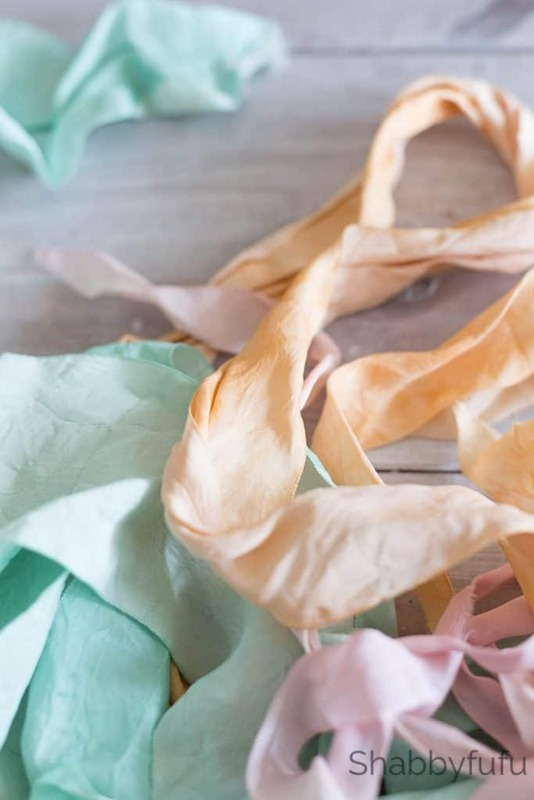 I also read your article on making ribbon roses and they are so pretty – soft, beautiful pastels – what a lovely touch in the bedroom, bathroom – well, anywhere! The type of fabric makes a world of difference! Love this idea and thanks for sharing. I have two baskets in my basement. This why we save items. I just began reading your blog and am in love! I especially love today’s inspirations. They are gorgeous! 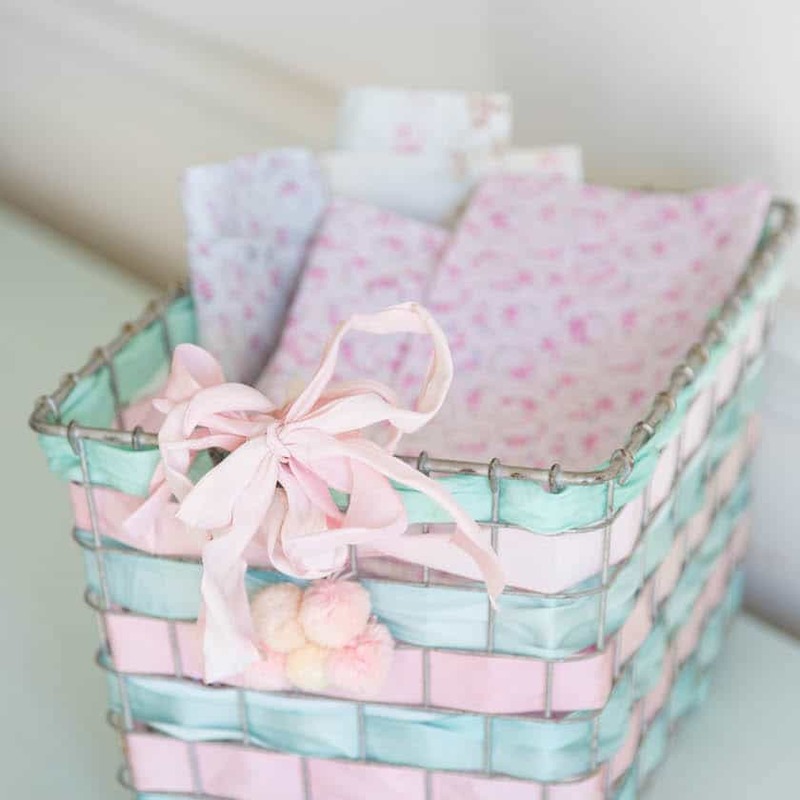 I am going to try to diy my ribbon and make the basket and roses. I also love the chandelier, but I don’t have a use for that. Of course, I suppose I could work with a bedroom nightstand lamp…? This is so sweet. I love the springtime colors. Ans this is a great way to customize a basket for any time of the year. Such a cute and clever idea, Janet! I’m a ribbon hoarder too! Very cute! Anything that can move us toward Spring is a winner! I love this idea, Janet! What a sweet and simple way to add a touch of spring! Thanks so much for joining in on this hop! Nice decor. I like it so much.